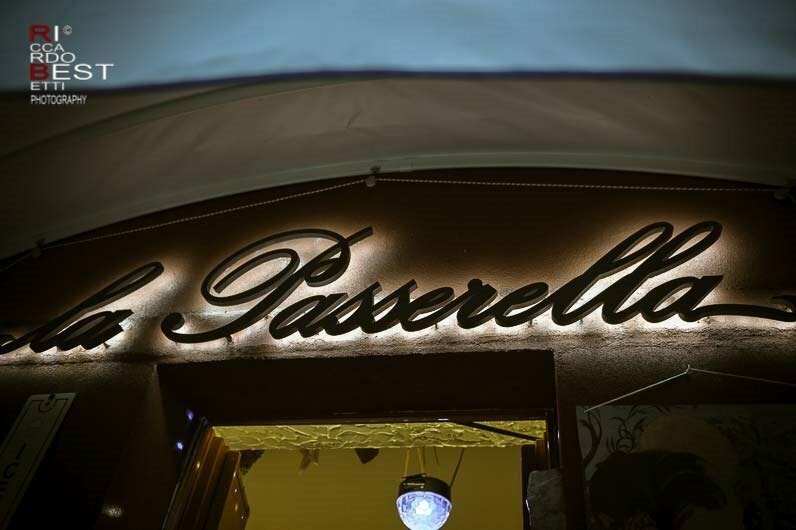 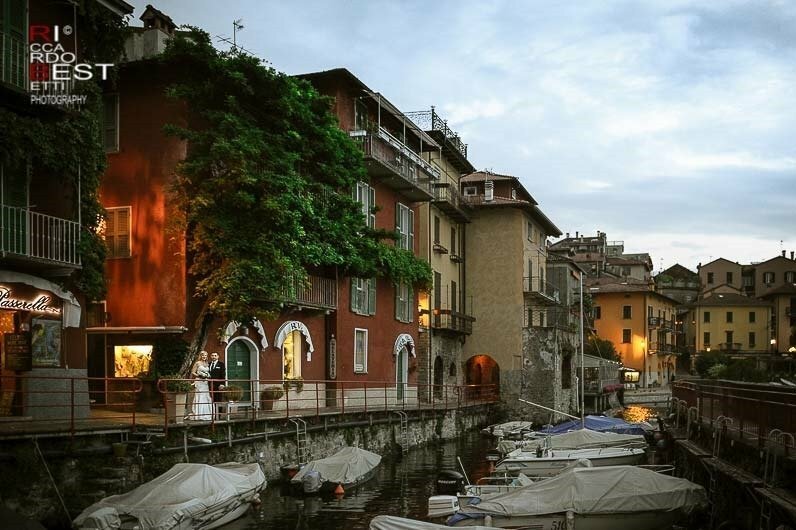 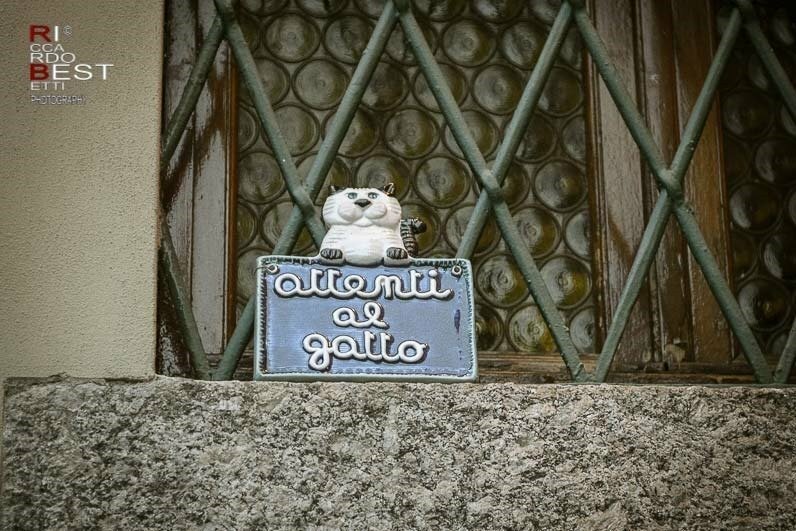 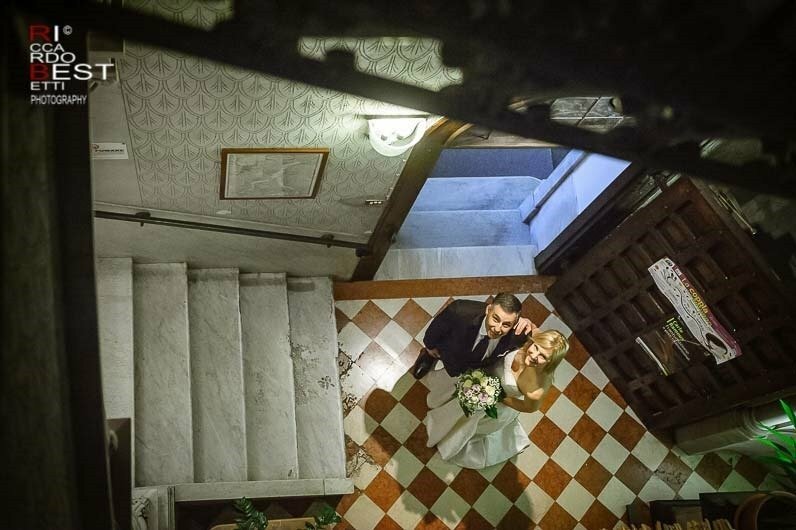 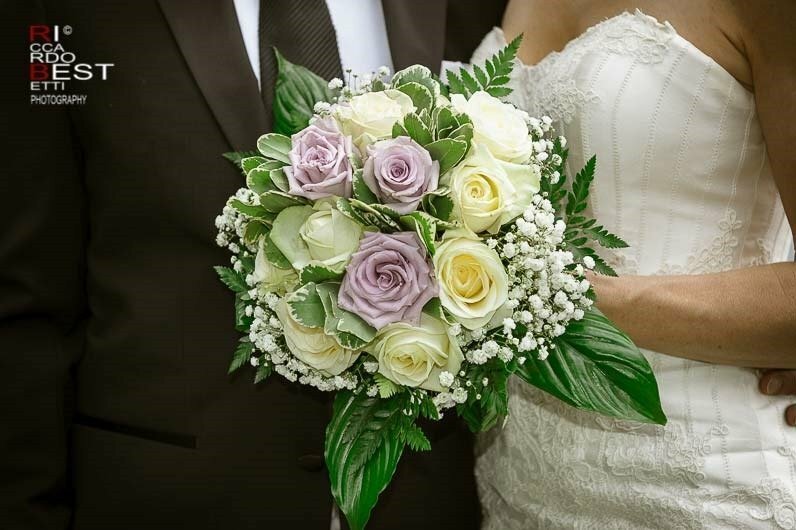 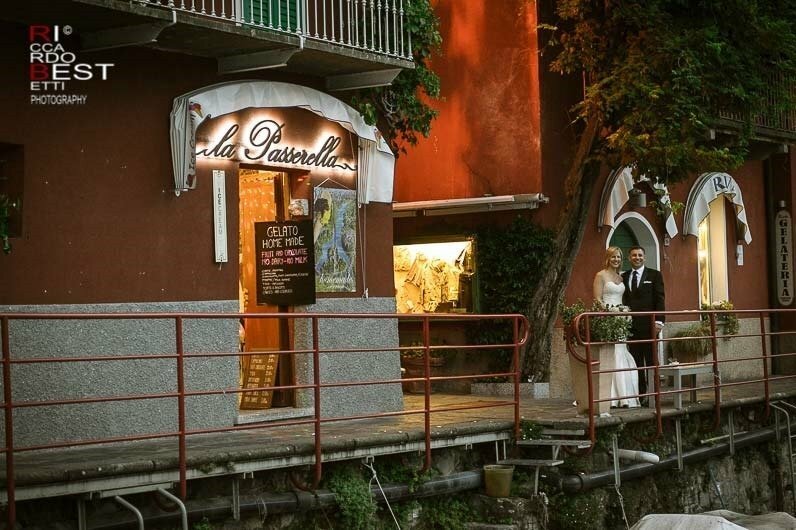 A beautiful village overlooking the lake of Renzo and Lucia, protagonists of the novel of the writer A. Manzoni, is the ideal destination for a fantastic honeymoon and as a starting point to discover all the treasures of Lake Como. 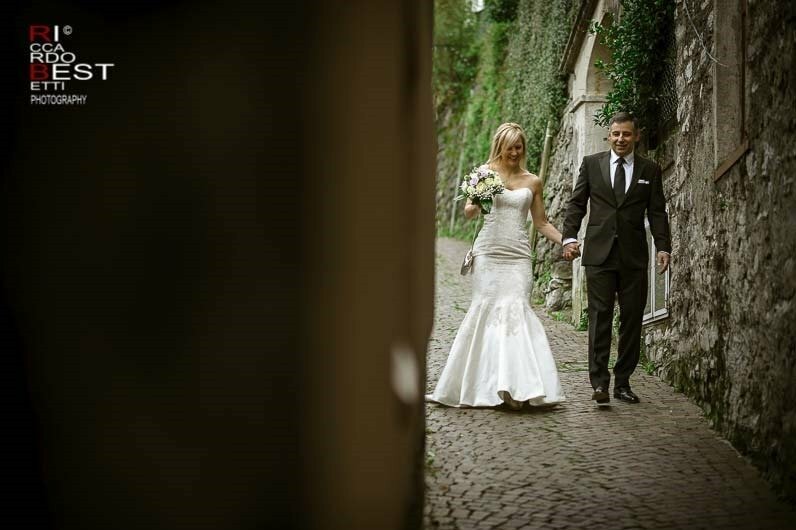 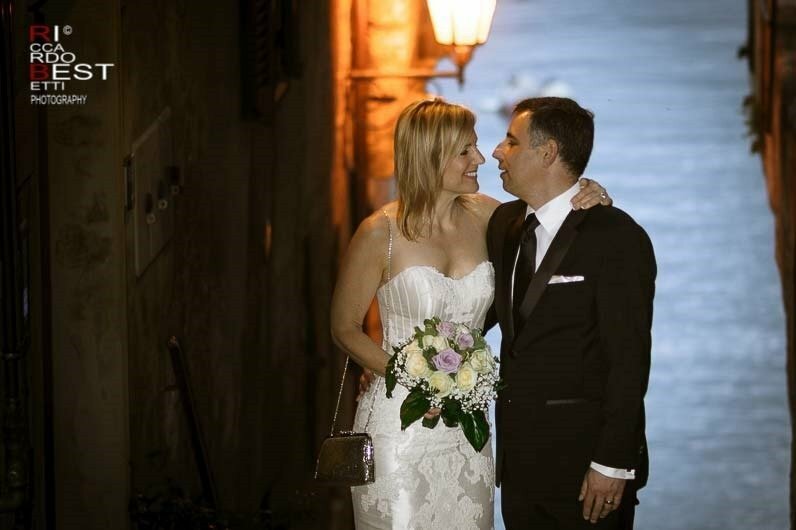 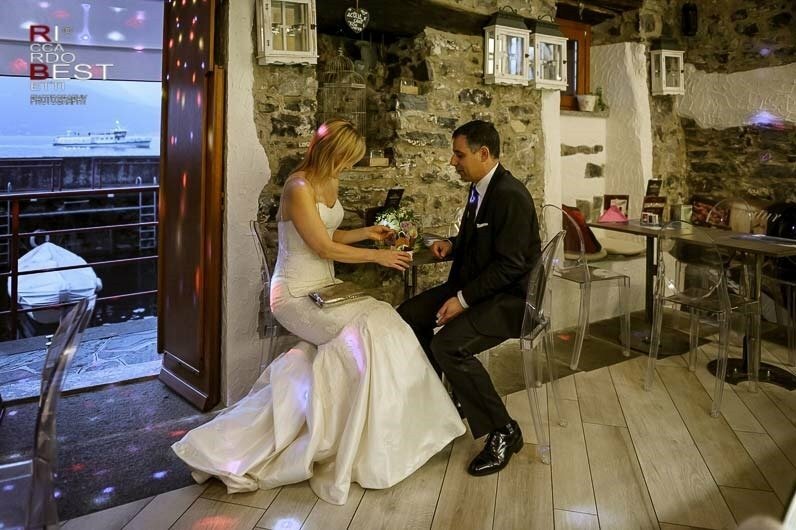 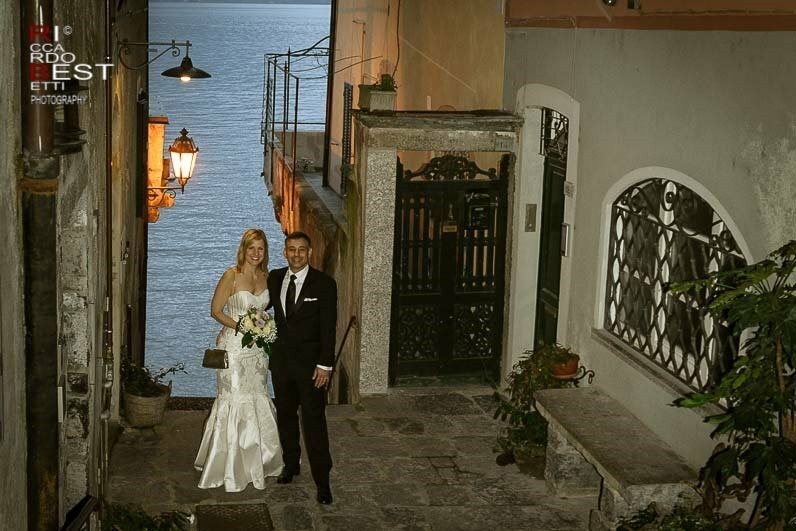 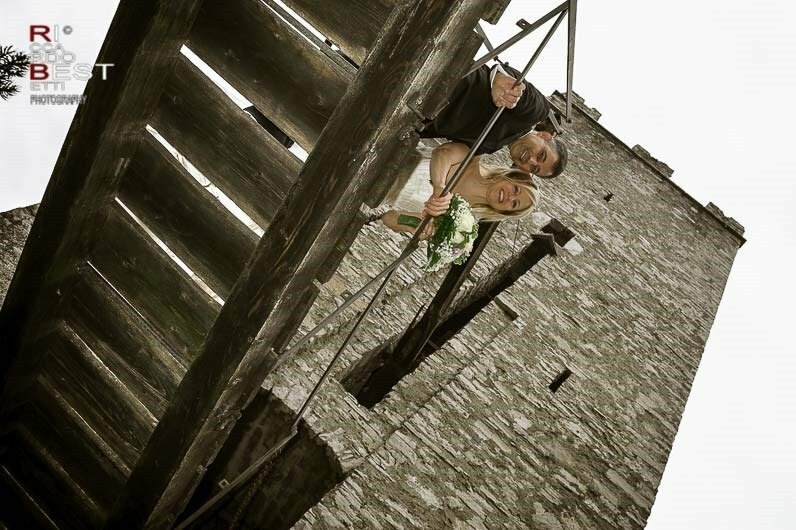 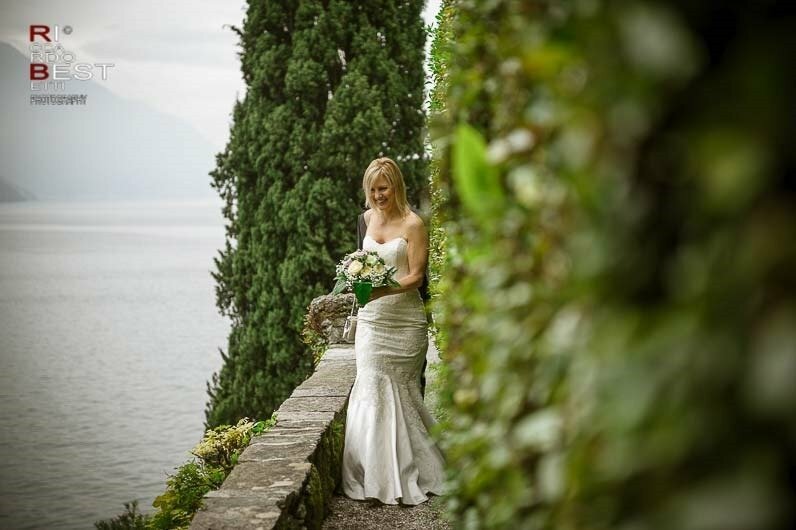 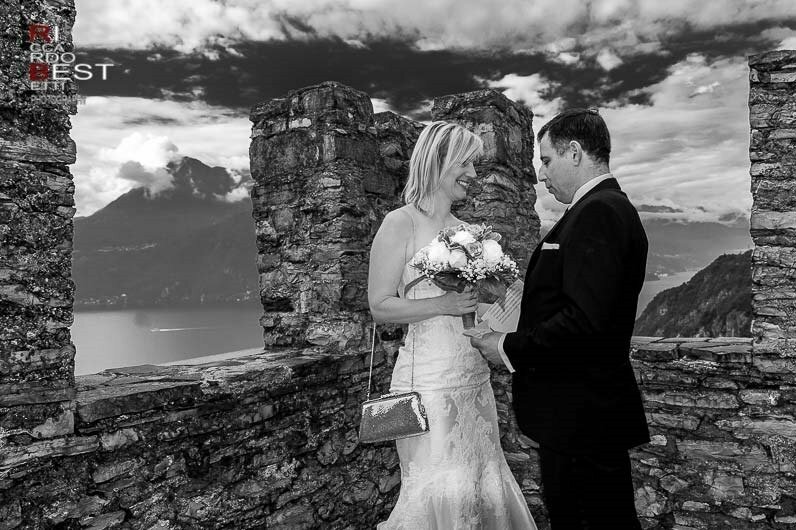 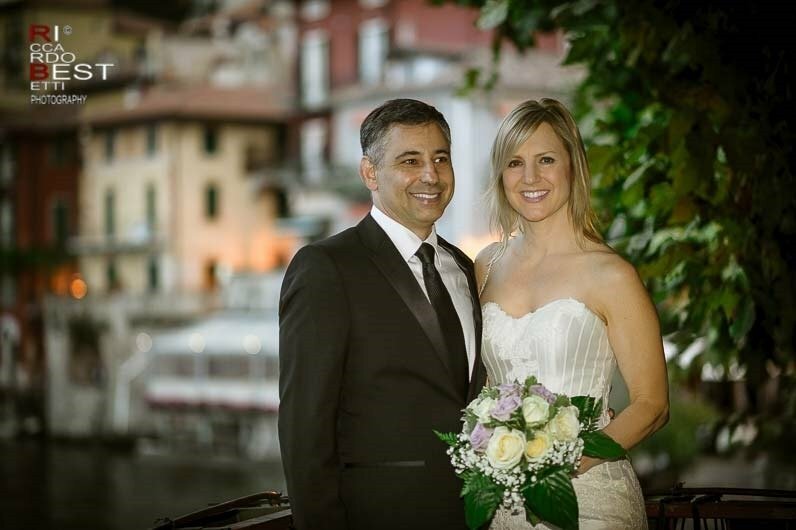 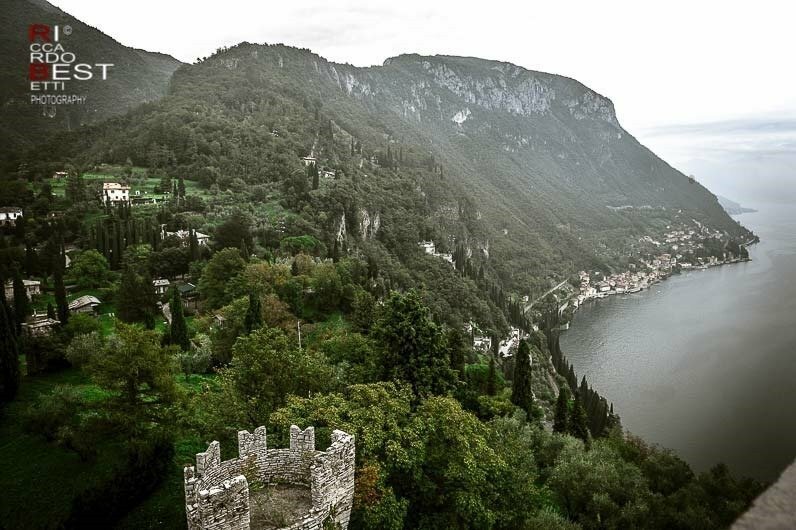 Janea and Mark from the USA have chosen as a backdrop for their photo shooting different locations between Varenna and Vezio. 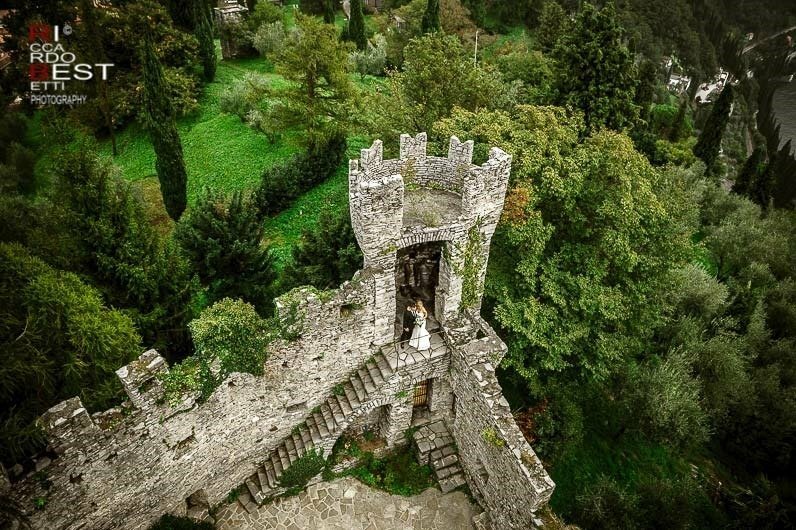 The Vezio castle, old military outpost , placed in control of this area of northern Italy during the Lombard Kingdom, Villa Cipressi with its botanical trail that winds in terraces on three famous branches of Lake Como and finally, when the sun goes down, the charm of the narrow streets that open in unique views and lovely shops and cafes.